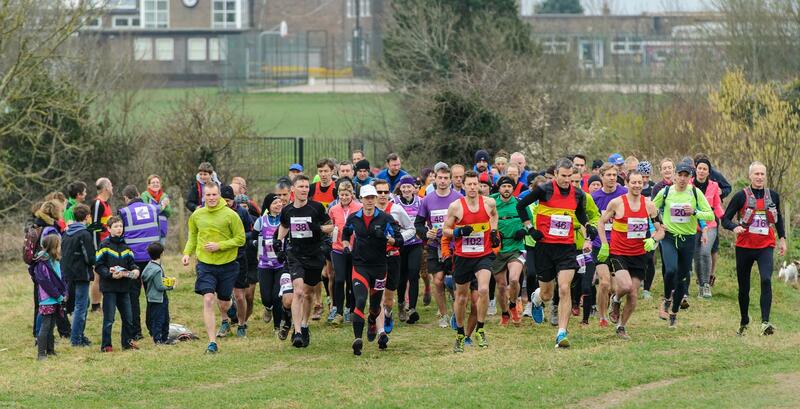 The Moyleman Marathon is a challenging South Downs run, around the beautiful and demanding hills that surround the town of Lewes. This is a run for those who love running, love the downland landscape and want to experience all that the hills can throw at them… and throw it back with passion. We are delighted to announce that the 2019 race will take place on Sunday 17th March.